Our Toronto showroom is intended for you to view our amazing selection of toys and offerings, while giving you the opportunity to discuss how we can serve you better. If you are unable to visit our showroom in Toronto, Samko will happily do its best to come to you. Every year, Samko Party Services & Events schedule roadshows across Canada. If you are the event planner, then don’t miss out on this incredible experience! Please make an appointment with one of our sales representatives. This is your chance to book an event that will amaze co-workers and their families. Below is a list of our upcoming roadshows. 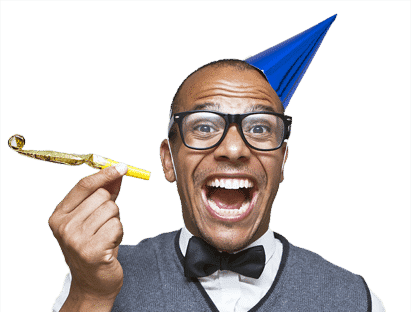 Book Your 2019 Party with Samko! In order to attend a roadshow YOU MUST book an appointment by contacting us or a road show rep. Available 2019 road show dates below. Delta Hotel & Conference Ctr. 1530 Stone Church Rd. E.